The PHOENIX group continued its growth over the last quarter. In the first three months of the fiscal year 2018/19 (February to April 2018), total operating performance rose by 5.3 per cent to €8.0 billion. This figure comprises revenue and handling for service charge. Adjusted for foreign exchange rate effects, this growth amounted to 6.1 per cent. The pan-European healthcare provider’s revenue increased by €150.3 million (2.5 per cent) to €6.2 billion. Excluding foreign exchange rate effects, this growth amounted to 3.2 per cent. In particular, this development was connected with increases in revenue in Eastern Europe and Germany. Total income rose by €7.4 million in comparison with the first quarter of the previous year to €653.9 million. At €92.9 million, earnings before interest, taxes, depreciation, and amortisation (EBITDA) fell slightly short of the same quarter of the previous year. This was due to extraordinary expenses relating to optimisation programmes. The company has a solid financial structure for sustained growth. Equity increased from €2.53 billion in the same period of the previous year to €2.65 billion, while the equity ratio rose from 29.6 per cent to 31.8 per cent. “For 2018/19 as a whole, we aim to further expand our market position in Europe. Because of organic growth and targeted acquisitions, we expect our revenue to exceed that of the European pharmaceutical markets. We anticipate increases in revenue in almost all countries in which we are present,” said Oliver Windholz, Chief Executive Officer of PHOENIX Pharma SE, on presenting the quarterly figures in Mannheim, Germany. The acquisition of the “Goodwill Apoteka” pharmacy chain in Serbia, which was completed in February 2018, is making an important contribution to this growth. 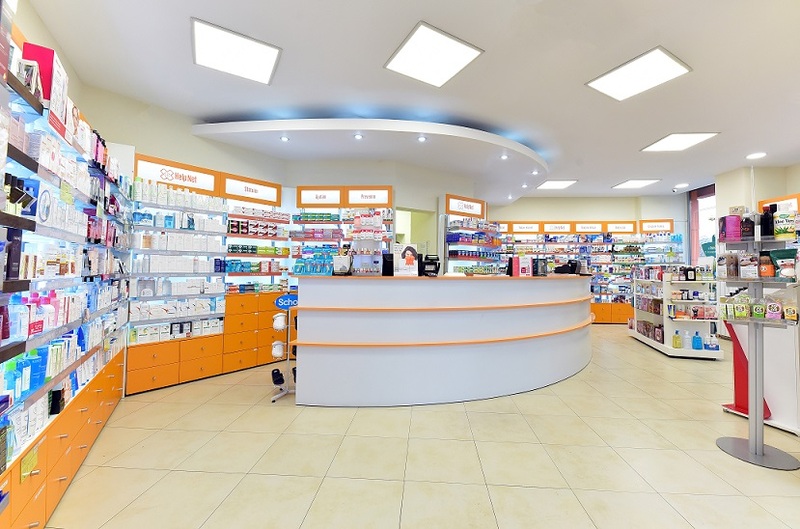 With the acquired pharmacies, the company now operates more than 300 pharmacies as the market leader in Serbian retail. The entry into the Romanian market is strengthening the leading position of the PHOENIX group across Europe. In April 2018, the healthcare provider signed a purchase agreement for the takeover of the Romanian pharmaceutical wholesaler Farmexim S.A. and the nationwide pharmacy chain Help Net Farma S.A. Until now, PHOENIX has not been active in Romania.